This little piggy went to market... the stock market, that is. 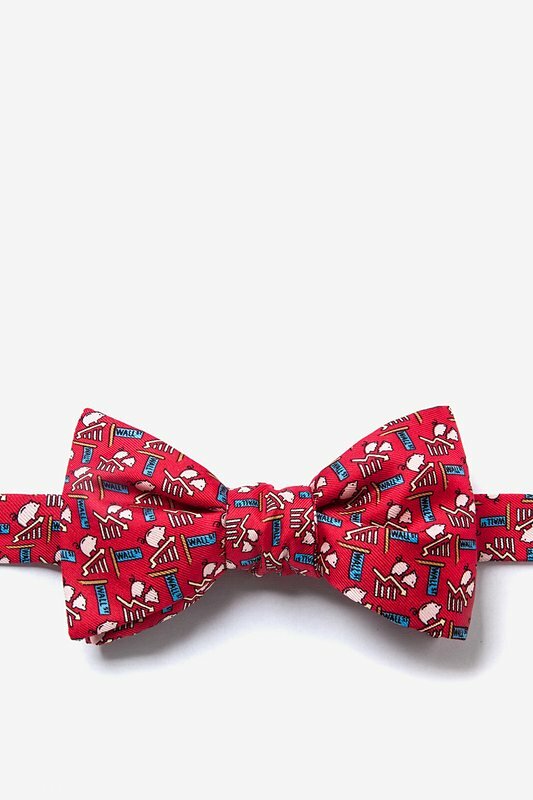 This cheeky bow tie is sure to brighten your mood when dealing with the wolves of Wall Street. Made fr... read more This little piggy went to market... the stock market, that is. 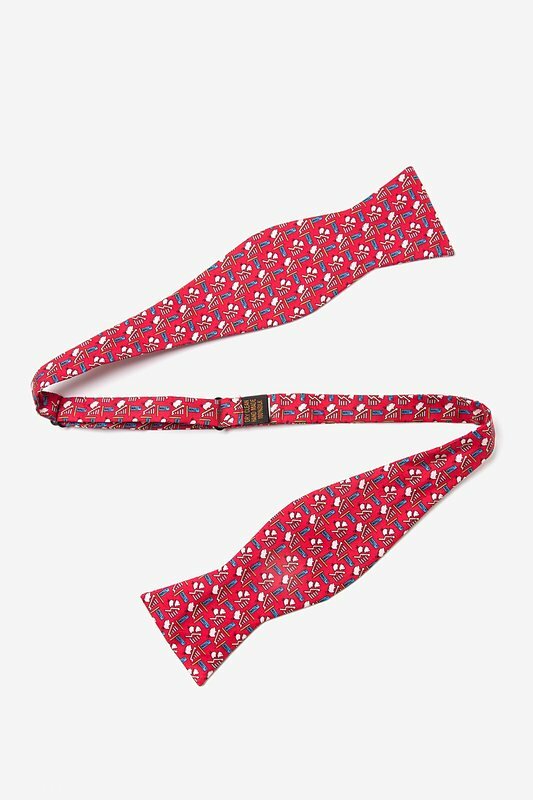 This cheeky bow tie is sure to brighten your mood when dealing with the wolves of Wall Street. Made from 100% silk, the Piggy Went to Market Bow Tie makes a great addition to any investor or stockbroker's closet.